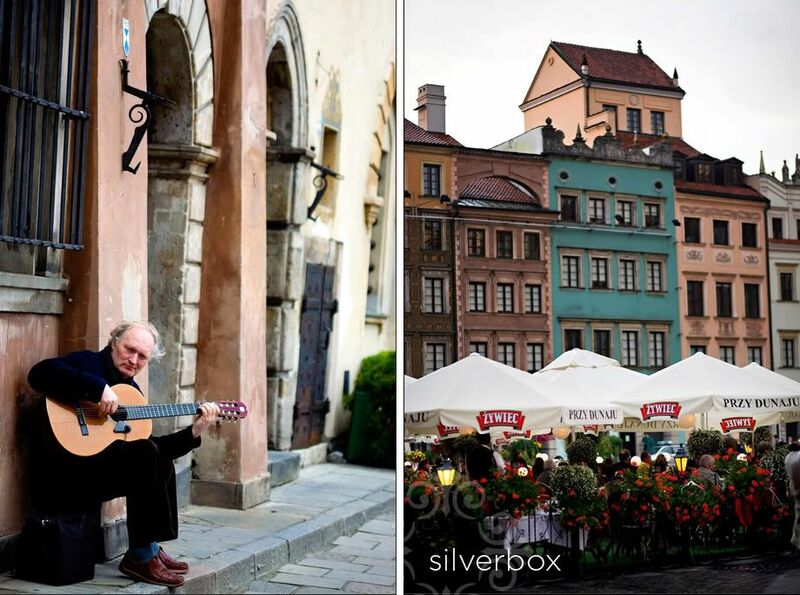 warsaw, poland: a well-kept secret. why? because it's simply WONDERFUL. did you know? what joy we had in documenting jan + magda's wedding celebration, but it dawns on us that we have yet to really share our pictures from poland. 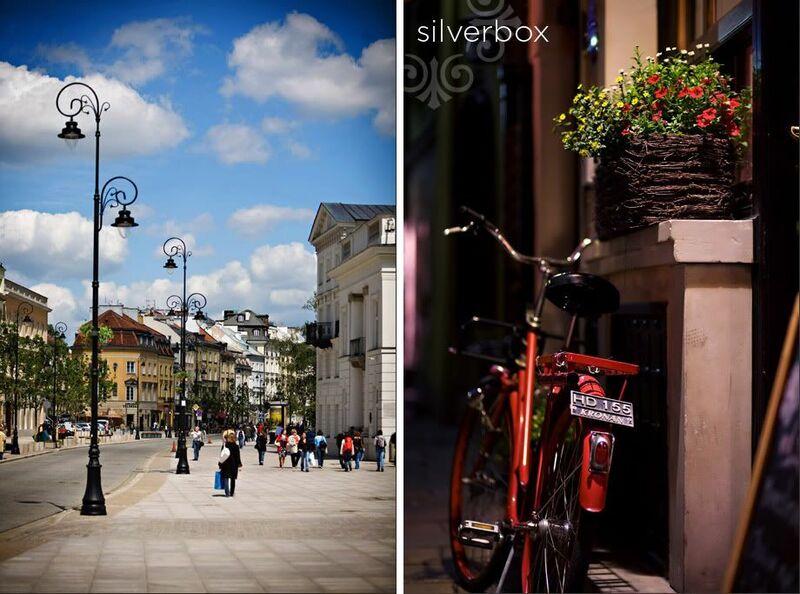 therefore this entry starts our WEEK-IN-WARSAW series. 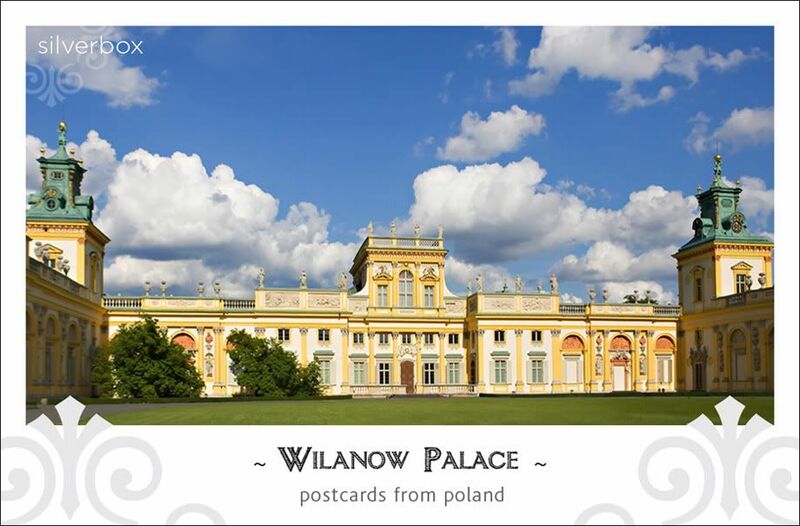 check back each day FOR THE NEXT 7 DAYS to see a little more of the scene, the setting, the polish people and yes-sir-ee! the love + passions of this proud city. 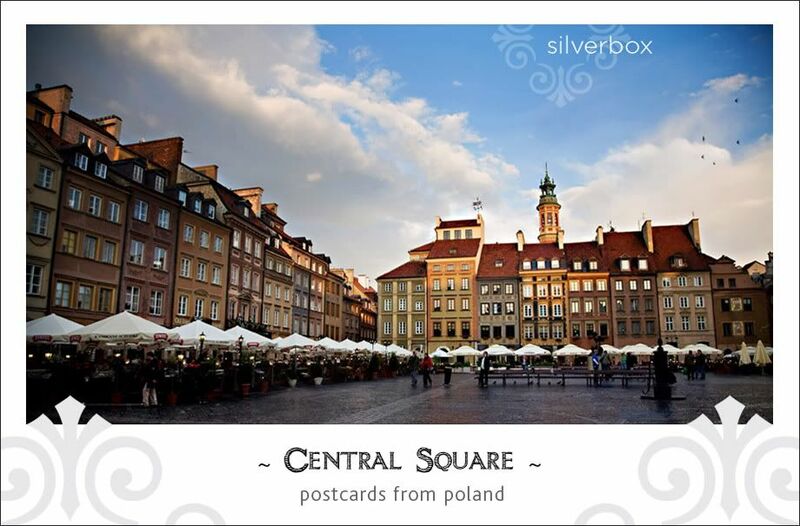 most of all: we can't wait for silverbox folk to meet magda, jan and their family and friends. the next "morning" (aka nearly 2PM) we woke to music outside our open window [see above] and the giggles of school children as they passed by. as we wandered out the front door, we found the cafe-filled central square bordered by unique + happy "row houses" in a delightful blend of color, texture and architectural detail + style. 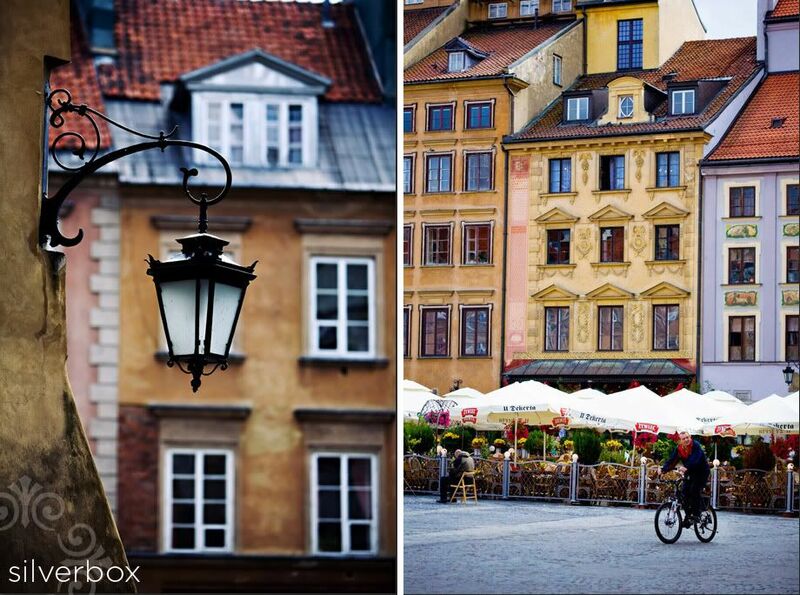 in old warsaw, archways, cobblestone, lampposts + laughter abound. 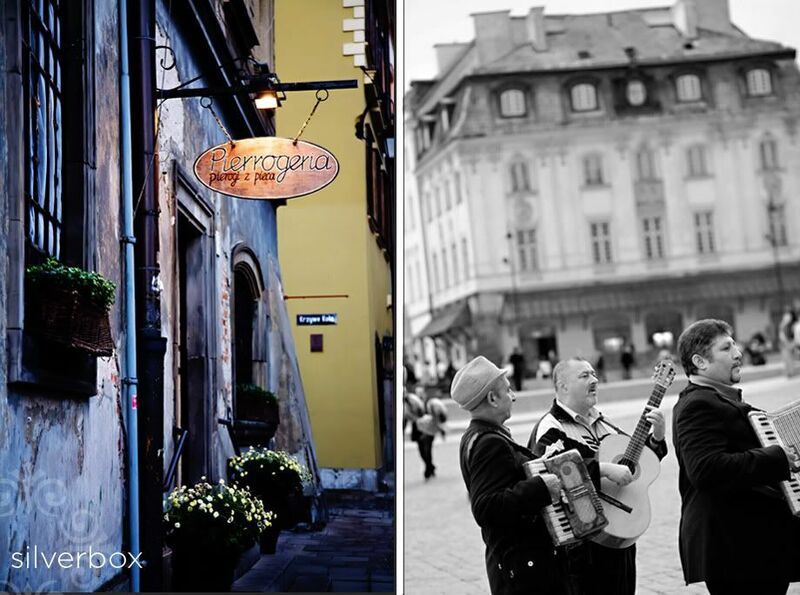 and did we mention this: warsaw is yummy! we had mmmmmm d-e-l-i-c-i-o-u-s outdoor meals and more ice-cream + gelato (ok, and vodka) than we care to recall. 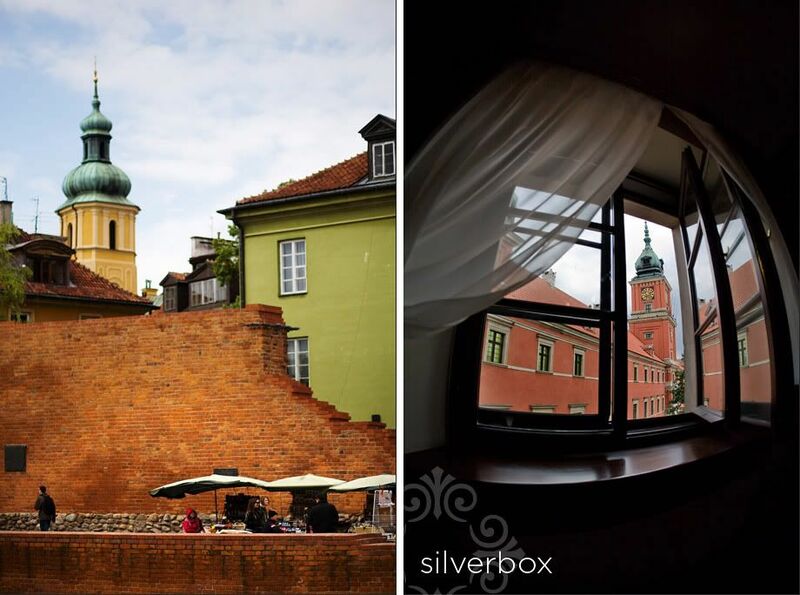 * old town was so perfectly recreated that UNESCO named it a "world heritage site" as "an outstanding example of a near-total reconstruction of a span of history covering the 13th to the 20th century."